Integral to the high-profile redevelopment of Ascot Racecourse, the developer needed to keep all the perimeter roads, service roads, and inside and under the new grandstand, clear of debris whilst work was progressing. Wooldridge was selected to work on the project because of the effective services it had previously provided and its fast response. 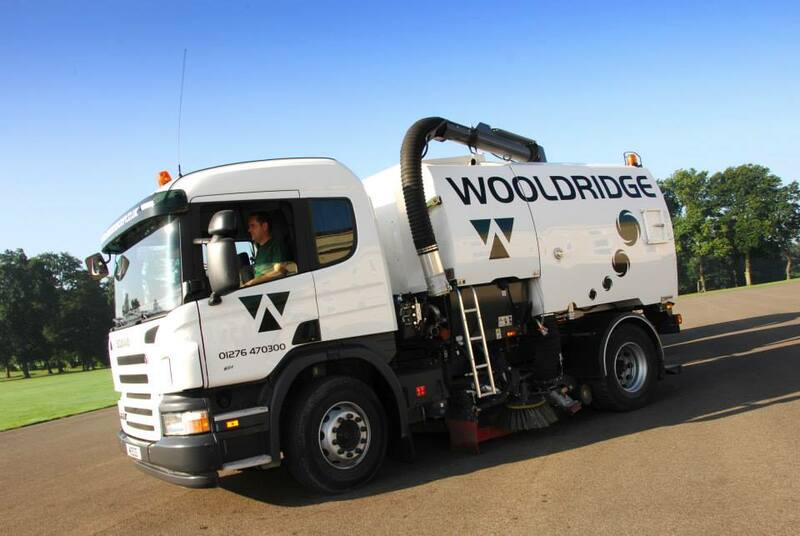 The Wooldridge team of road sweepers worked closely with the racecourse and developer, Laing O’Rourke, for up to seven days a week during the entire project cleaning existing roads, new roads and underpasses. Prior to the racecourse’s royal opening, the team worked 24 hours a day, seven days a week maintaining the cleanliness of highways and service roads. Wooldridge was responsive to out-of-hours demands and its work ensured that the racecourse and high street areas were clear of site debris and rubbish which helped to reduce the environmental impact of the redevelopment and avoided disruption to residents during the two-year timeline. Royal Ascot returned to its Berkshire home in June 2006 and Her Majesty The Queen officially opened the racecourse on the opening day.